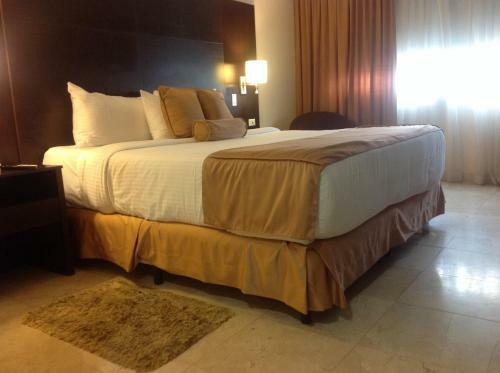 Being a branch of Wyndham Hotels & Resorts hotel chain 4 stars Hotel Wyndham Garden Panama City is conveniently situated in Calle 58, Urbanizacion Obarrio in Obarrio district of Panama City just in 241 m from the centre. 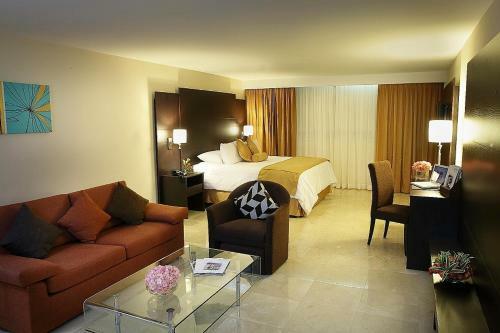 This is the right place for a business, city trip, shopping getaway. 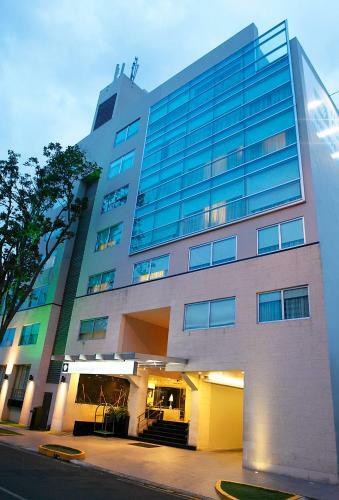 The hotel is just in 17.6 km from the Tocumen International Airport. 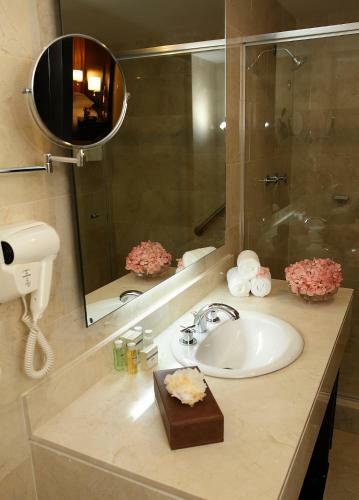 Travellers can take advantage of a whole range of services: private non-smoking rooms, nice bar, 24/7 reception, internet services, parking lot, indoor lift, fitness center. Travellers can use these types of bank cards: American Express, Visa, Mastercard. 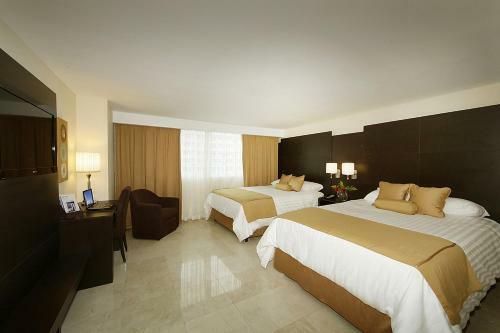 For guests, it is proposed 3 rooms in the hotel. 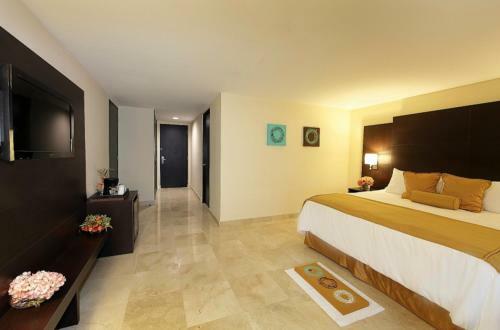 Guests can easily choose between different types of rooms: suite, double. In accommodation facilities are the minibar, safety deposit box, telephone, air conditioning, hairdryer, desk, ironing facilities. 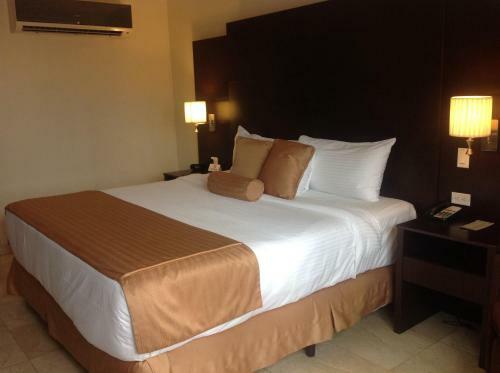 This spacious, air-conditioned room has a flat-screen TV and free Wi-Fi. 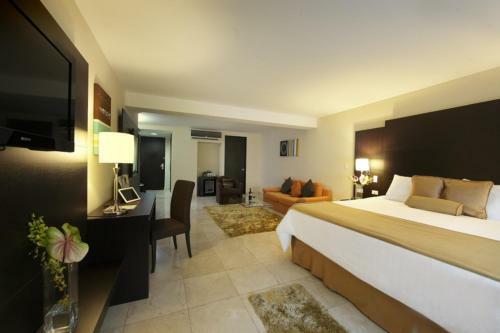 There is also a coffee maker, minibar and a desk. 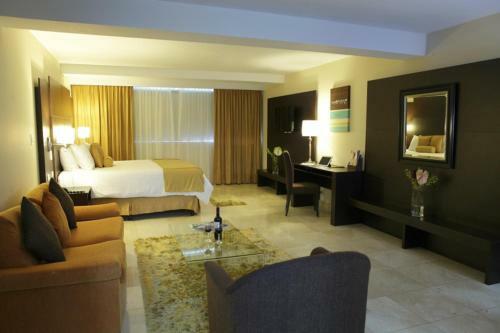 This spacious, air-conditioned suite has a seating area with a flat-screen TV and free Wi-Fi. 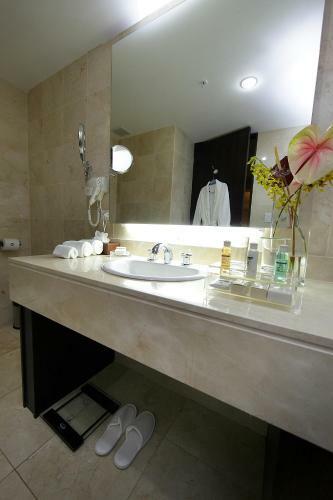 There is also a coffee maker, minibar and a desk. Please note there is a fine for smoking in the rooms. Free continental breakfast is served daily in selected rates. I would recommend to stay. I liked the room, i liked the guy that was on the front desk when we arrived, he was very kind and helpfull, he was open for all questions or suggestions. That my front AC was not working. Good spot to just get off a plane and sleep for a couple hours. It was friendly and had nice rooms with free private parking. the placed looked dated and not properly maintained, for the same price I can go to a nicer place. The room was clean. Its a good value for the price. My reservation was last minute. Location was ok. Near Napoli Pizza which is an excellent Restuarant around the corner. Beds were hard. It was horrible. Dirty. Old. Tired. Run down. Should be a 2 star. Breakfast was pathetic. Really not worth staying here when you have so many other better places to choose from. The garbage smell in the lobby. traffic was awful and made it hard to move in the city. It was quicker to walk.